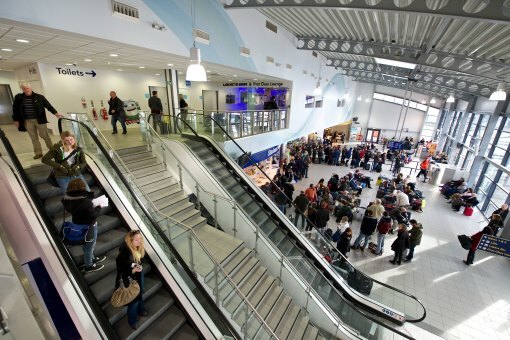 Major tiling work at London Southend Airport has been completed with the exclusive use of BAL adhesives and grouts. 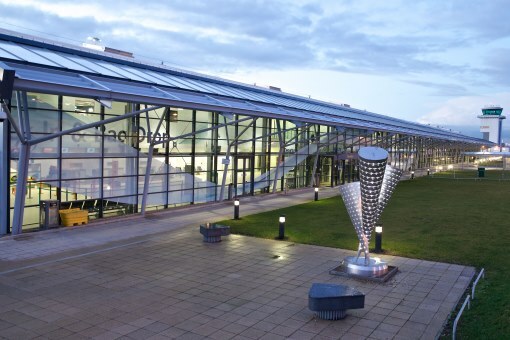 The tiling was carried out within a signification expansion project, which has included a new control tower, new railway station, extended runway and new departure terminal. Tiling work was carried out by a team of eight skilled fixers from Elite Tiling Ltd. of Chelmsford. The first phase of the development, the Departures Concourse, was finished in 2012. 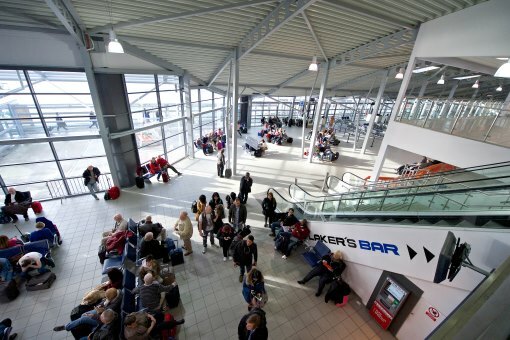 While Phase 2, which includes the ground and first floor of the Arrivals Concourse, catering zone, and the queuing and central search areas, was completed in 2013. 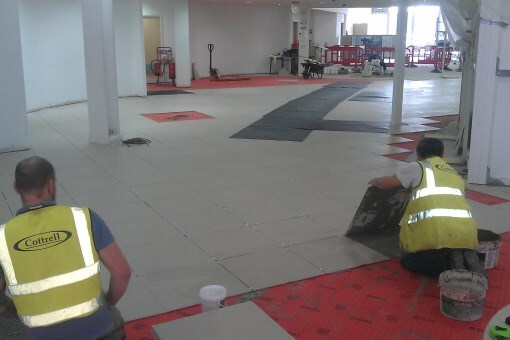 More than 5,500 m2 of floor tiles has been laid throughout the extension, including the new departure lounge. The porcelain tiles have been supplied by Solus Ceramics, of Birmingham. The products specified for fixing these were BAL Supercover Rapid Flex adhesive, in grey, and BAL Superflex Wide Joint grout. 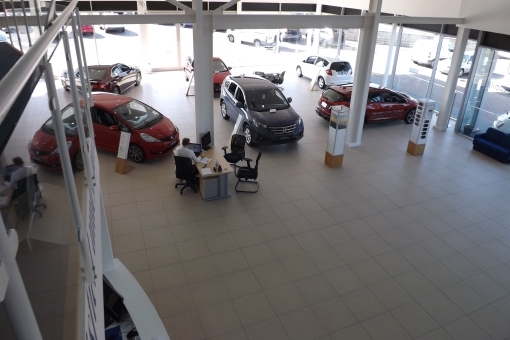 Floor tiles were laid onto power floated concrete, a hard-wearing substrate often specified for high-traffic areas. The fixers prepare the surface for tiling with BAL Prime APD. 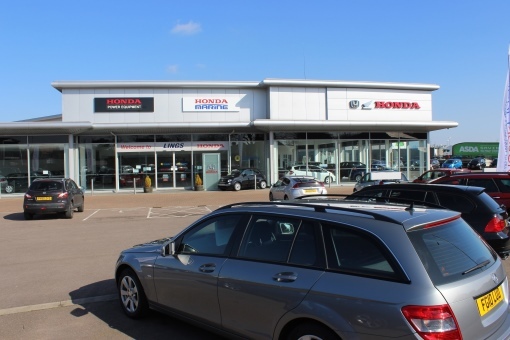 A further 300 m2 of white gloss tiles were supplied by Ceramic Tiles, of Ipswich. They were specified for the walls of toilet facilities, both for customers and for airside staff and were fixed with new BAL White Star Plus ready-mixed adhesive and grouted with BAL Grout, in white.